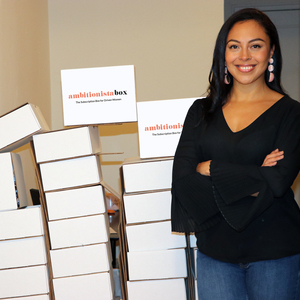 AmbitionistaBox is the subscription box for women. We support women owned businesses and help women discover products to motivate, inspire, and empower in and out of the office. Like our page on Instagram and send it to your friends.